ADAO relies entirely on the generous support of its sponsors and individual donors to fund its education, advocacy, and community initiatives.  The only two ways to end asbestos-caused diseases are prevention and a cure. With your support, we can get one step closer to our goals. ADAO is grateful to our 2018 Donors and Sponsors, especially our Platinum Sponsors Motley Rice LLC and Simmons Hanly Conroy, LLC.